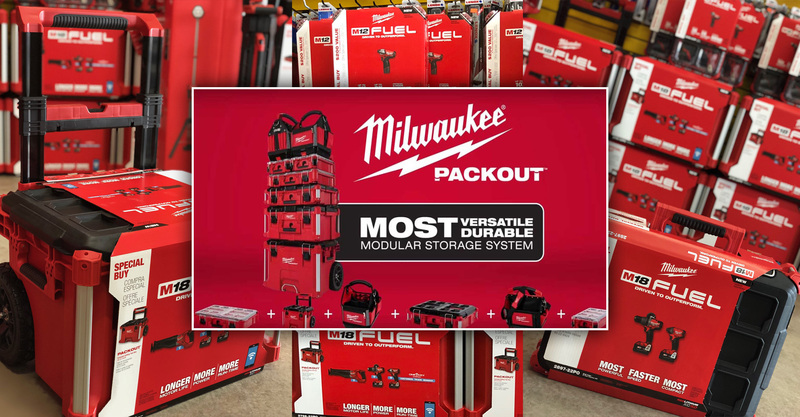 Click here to check out Milwaukee's new PACKOUT toolkits all at prices you won't believe! 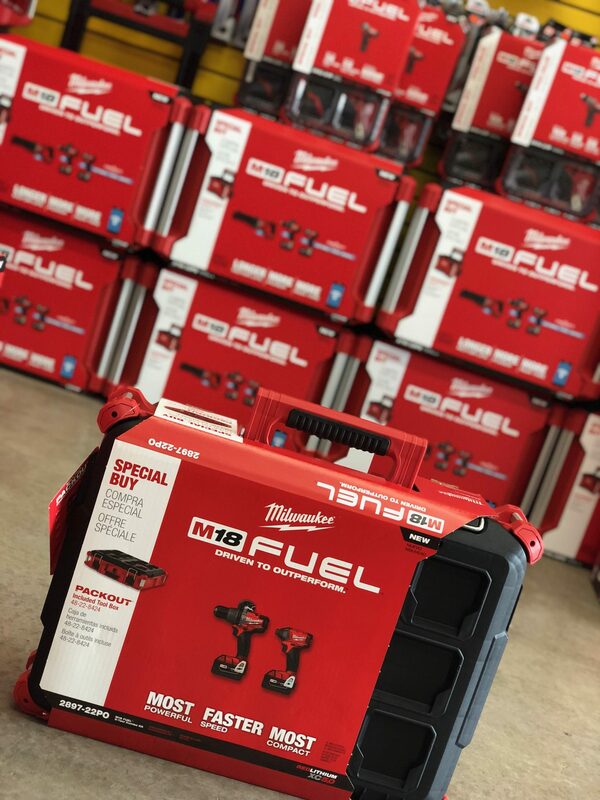 Come by or click here to check out Milwaukee's new PACKOUT toolkits all at prices you won't believe! 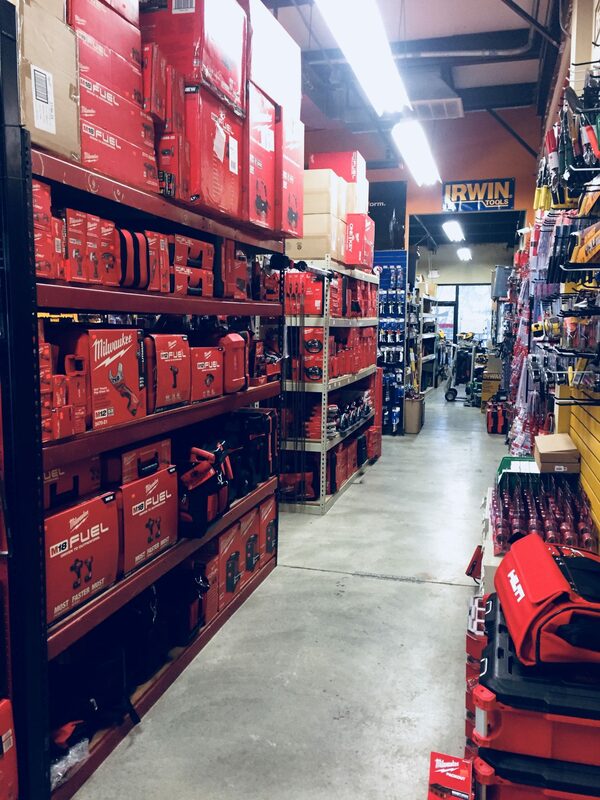 Team Tools is your locally owned one-stop-shop for all your name-brand industrial-grade power tools at rock bottom prices. 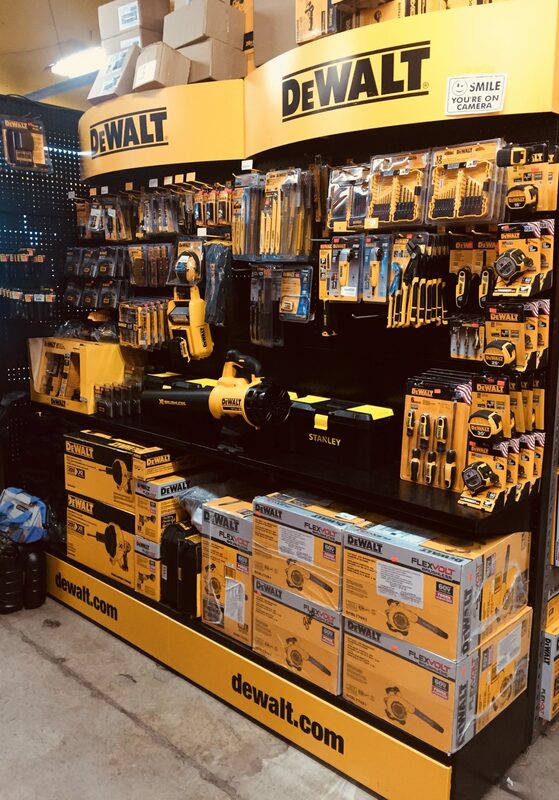 We are also an authorized warranty service center for the brands we carry and provide repairs for most all brands of tools. 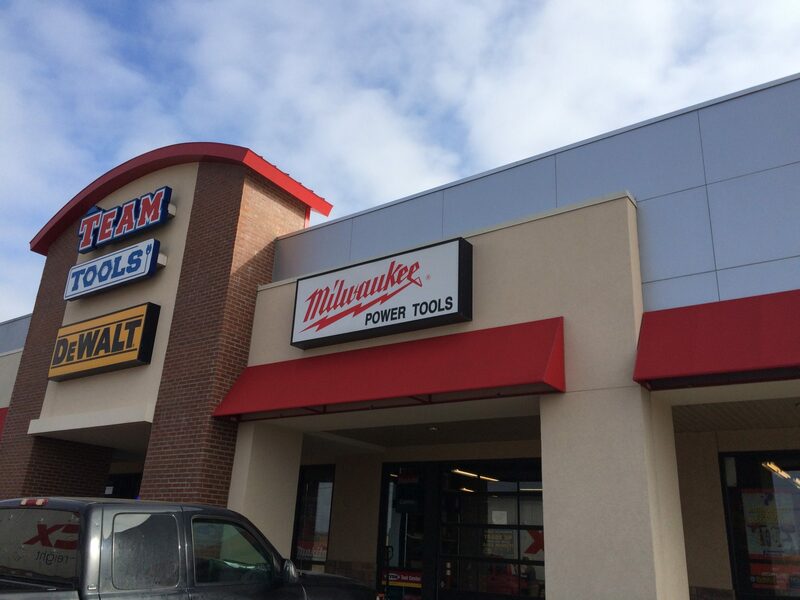 Fully trained & knowledgeable staff to assist customers needs and offer solutions. 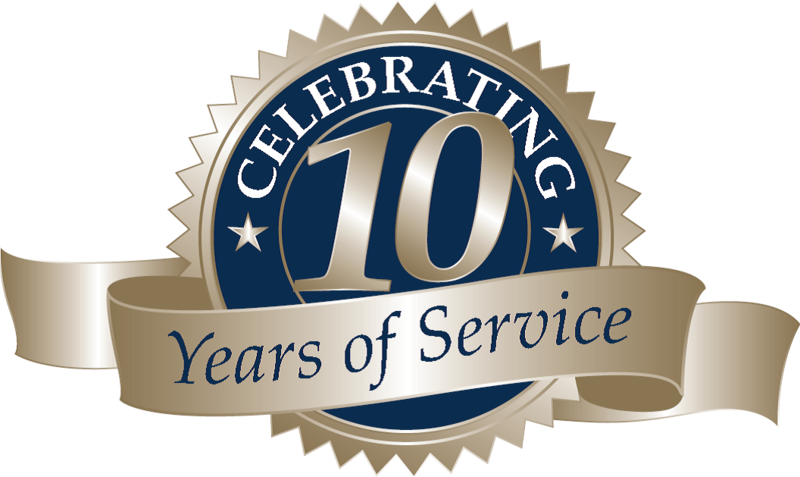 Outside Sales service & support for local contractors. 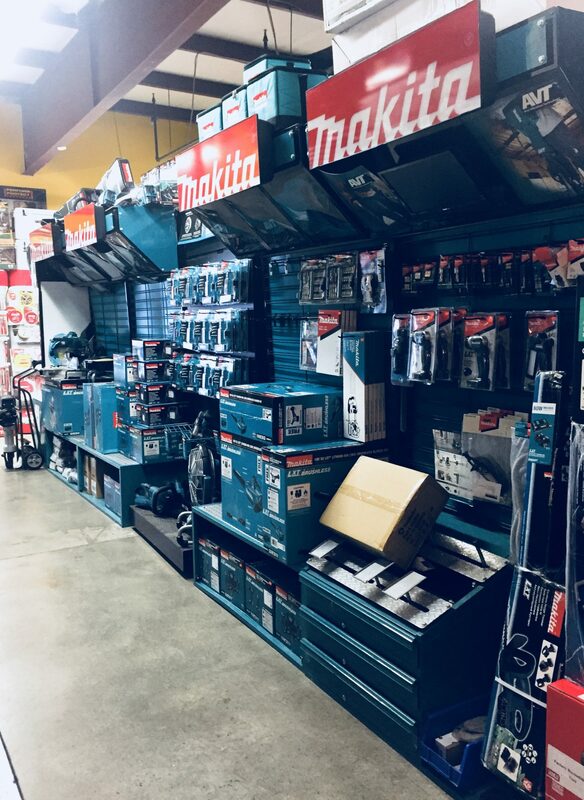 Periodic trainings and new product roll-outs offered by manufactures representatives in store or off-site.